Today marks Abraham Lincoln’s 210th birthday. America’s most beloved President was born on February 12, 1809, in a log cabin in Kentucky, although he lived most of his life in Illino is (aside from his time in Washington, D.C.). 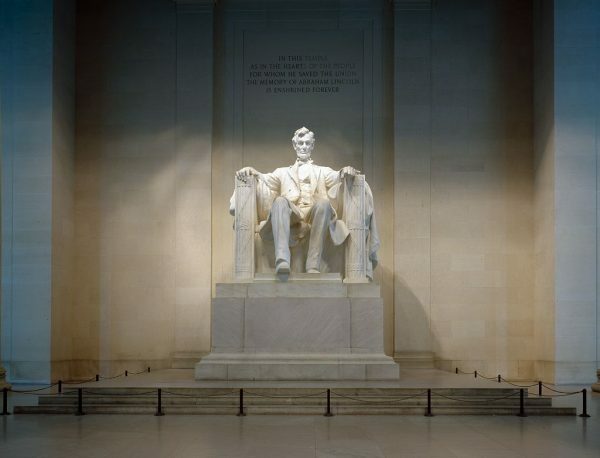 In the decades following his death, several efforts were made to make Lincoln’s birthday a national holiday, but were unsuccessful. President’s Day, however, honors Lincoln as well as George Washington, who was also born in February. Lincoln’s birthday is a state holiday in five states, but not in Colorado. Our state has found other ways to honor Lincoln, however, including Lincoln County and even Lincoln Street in Denver. Colorado-quarried Yule Marble was used to build the Lincoln Memorial. And although Lincoln never visited here, Colorado Territory was established on February 28, 1861 — less than a week before Lincoln’s first inauguration — so it was the country’s newest territory at the time of his presidency. In the early 1900s, the state’s Department of Public Instruction — now the Department of Education — issued books for teachers with lessons, stories, poems, and recitations in honor of Lincoln’s and Washington’s birthdays. 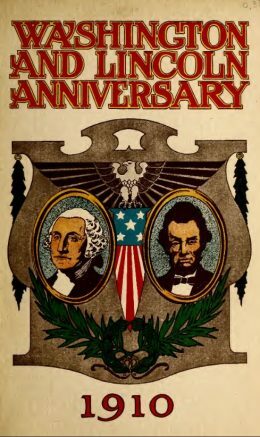 Annual volumes of Birthdays of Washington & Lincoln have been digitized and made available online by our library. The 1909 issue in particular is a special “centennial number” for Lincoln. Each volume gives fascinating insight not only on the lives of the presidents, but on the values, political atmosphere, and patriotism of the era in which the books were published. These volumes provide valuable primary source material for anyone researching American education and culture a century ago. Finally, be sure to check out the Library of Congress’s website, where you can view the digitized Abraham Lincoln Papers.